Two nations read together – let’s get 1 million kids reading! Wednesday the 23rd of May 2018 marks the 18th National Simultaneous Storytime event, an annual advocacy campaign, hosted by the Australian Library and Information Association. Each year, one picture book is selected for a simultaneous read-aloud event held in libraries, schools, pre-schools, family homes, childcare centres, bookshops, children’s hospitals and communities across Australia. This year for the first time ever, children in New Zealand will join in and two nations will read together simultaneously. So, let’s get 1 million kids reading! 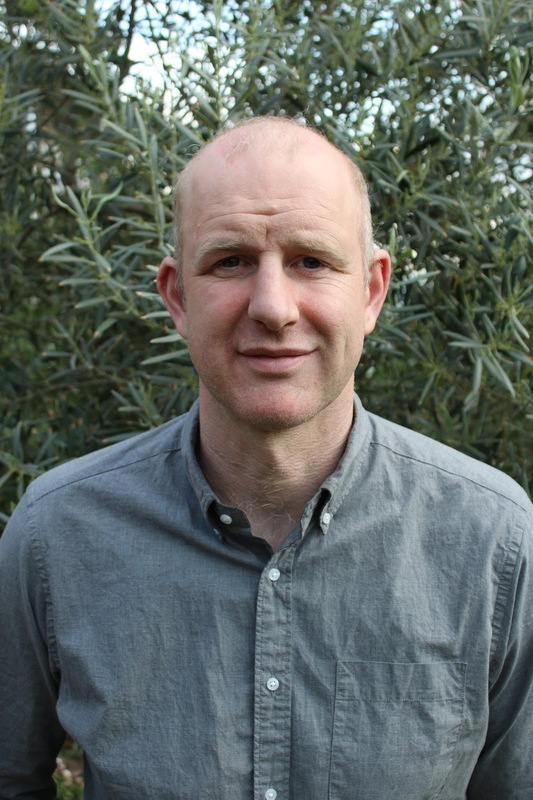 Last year The Cow Tripped over the Moon, was read by author Tony Wilson at The Royal Children’s Hospital in Melbourne and streamed live over Facebook as over 680,000 readers in more than 6000 event locations across the country read along. This year Tony will return to RCH Melbourne on Wednesday 23rd May at 11am EST to read the sequel, Hickory Dickory Dash, written by Tony and illustrated by Laura Wood. 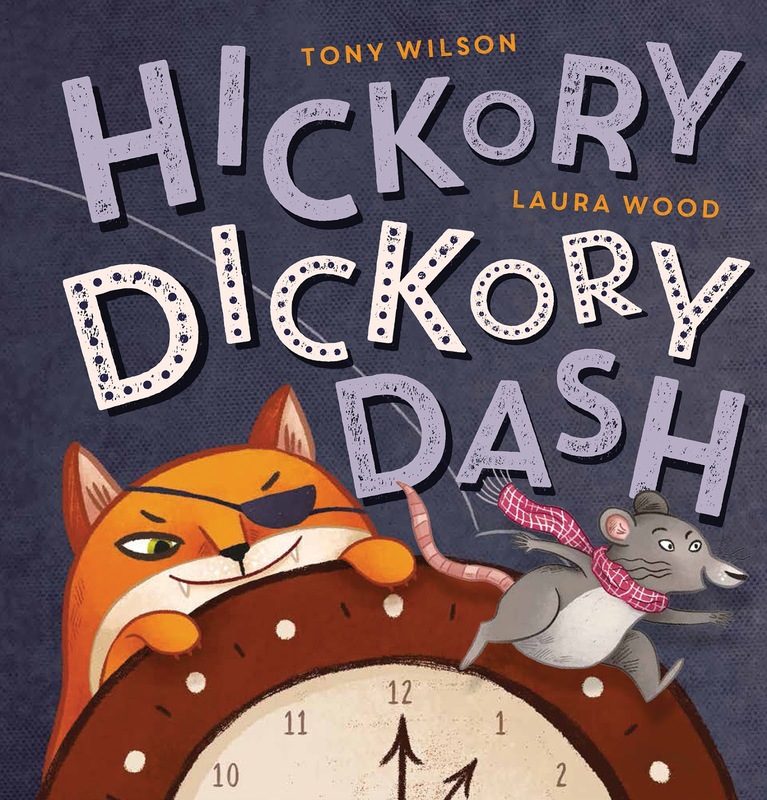 To help celebrate this massive literacy event, Scholastic will give children throughout the participating major children’s hospitals a copy of Hickory Dickory Dash. The aim is to connect as many children as possible, who are currently undergoing hospital treatment, through the power of storytelling. ALIA are also thrilled to announce that our Story Box Library storyteller is none other than actor, singer and Playschool legend, Jay Laga'aia! Register now and on Monday 21 May 2018, you will receive a variety of electronic downloads plus free access to over 180 stories from Story Box Library including Jay Laga'aia's reading of the story available from 21-23 May 2018. Run by teams of dedicated volunteers, Book Bunkers are currently located in The Children’s Hospital at Westmead, Sydney, The Lady Cilento Children’s Hospital, Brisbane, The Royal Children’s Hospital Melbourne and opening next month at ‘Fun on Four’ at the new Perth Children’s Hospital. The libraries are fully owned and maintained by Scholastic. The first Book Bunker established at The Children’s Hospital at Westmead will celebrate its 21st anniversary this year, demonstrating the company’s ongoing commitment to the libraries, and the children and families they service. Scholastic Australia is part of Scholastic Inc, the world’s largest publisher and distributor of books, magazines, educational and multimedia materials for children, with offices in the USA, Canada, Argentina, Hong Kong, India, Indonesia, Malaysia, New Zealand, Mexico, The Philippines, Singapore, Taiwan, Thailand and the UK.